Teachers instructing students in core subjects in grades 4-8 have a very important duty. These subjects serve as the foundation for future learning. But how do you know if a teacher has the right skill set to teach these core courses? In Texas, teachers take the Texas Examinations for Educator Standards Core Subjects 4-8 test. The test (TExES for short) ensures beginning teachers have the knowledge they need to teach these important subjects. The test has four main categories that we’ll go over in detail below. After reading this guide, you’ll have a better understanding of what to expect. We’ll also give you information on two helpful tools to help you pass the test. What are the four subjects on the TExES Core Subjects 4-8 test? The test covers four main subject areas. This first is English Language Arts and Reading. The other three are Mathematics, Social Studies, and Science. Each of the areas have several competency categories. To become certified, candidates must pass all areas of the test. How many questions are on the test? How long do I have to complete it? What do each of the test areas cover? 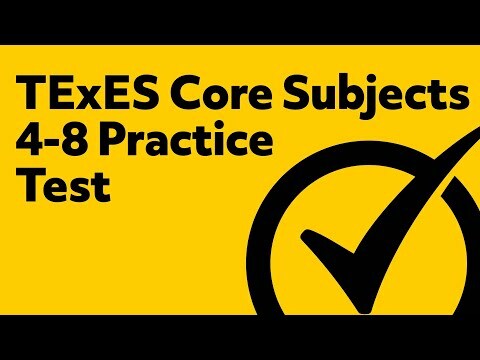 Is there a fee to take the TExES Core Subjects 4-8 test? Yes. There is a $131 test fee. The test is offered on a continual basis, but candidates must sign up at least two days before the test is administered. What can I expect on test day? What time should I arrive? What can I bring to the test center? Make sure you get to the test center before your test time (the assigned time). If you arrive after your assigned time, you will not be allowed to take the test and you will lose your test fees. When you arrive, please make sure you bring your admission ticket. You’ll also need to bring a government-issued identification, like a passport or driver’s license. It’s always best to bring a second form of identification, as TExES recommends. Remember, the name on your admission ticket must exactly match the name on your identification. How long will it take me to get my test score? What if I fail the test? Candidates should receive their test score within seven days. If a candidate fails one to three areas of the test, they can retake one or more subject tests after waiting 45 days from their test date. You can retake the test up to four times. This test is a tough one, but a necessary one to ensure that teachers are prepared. We can help. 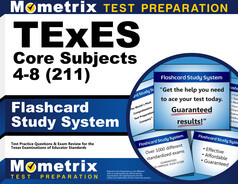 MoMetrix has a study guide and flashcard system that will help you master the material. 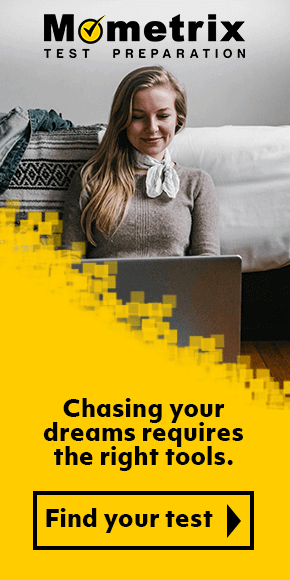 Our study guide, written by test experts, takes you through the questions types and concepts that often trip up candidates, and include video tutorials that explain various concepts. Our flashcards are an amazing study system that cover every major portion of the exam. This is the type of help you need to study for, and pass, the TExES Core Subjects 4-8 (211). Mometrix Academy is a completely free resource provided by Mometrix Test Preparation. 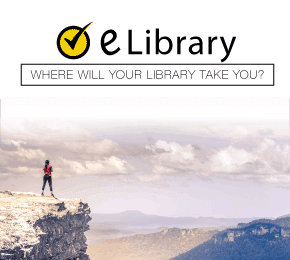 If you find benefit from our efforts here, check out our premium quality TExES Core Subjects 4-8 study guide to take your studying to the next level. 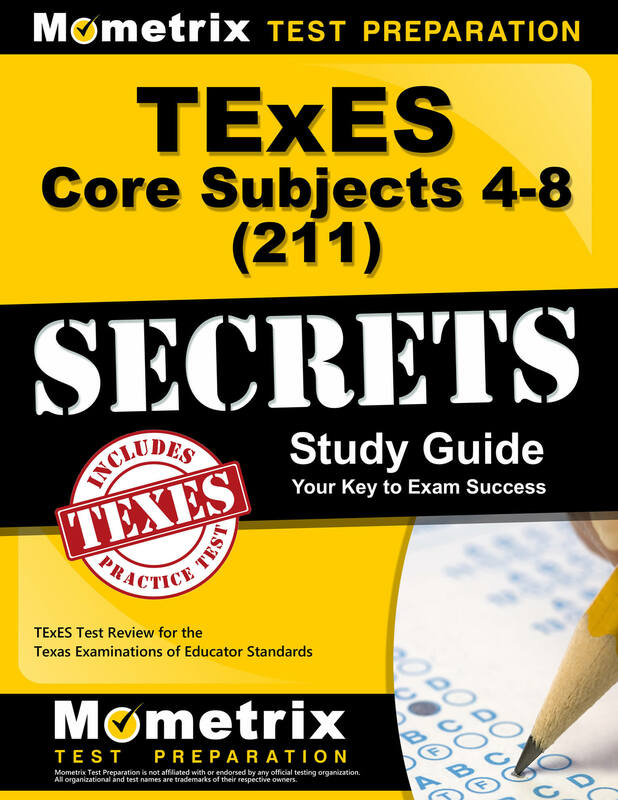 Just click the TExES Core Subjects 4-8 study guide link below. Your purchase also helps us make even more great, free content for test-takers.